Both sides of the fabric are sanded to create better airflow, breathability and a soft hand, similar to cotton. 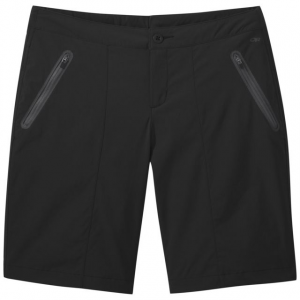 Elasticized waist for comfortable fit with a webbing belt for added security. 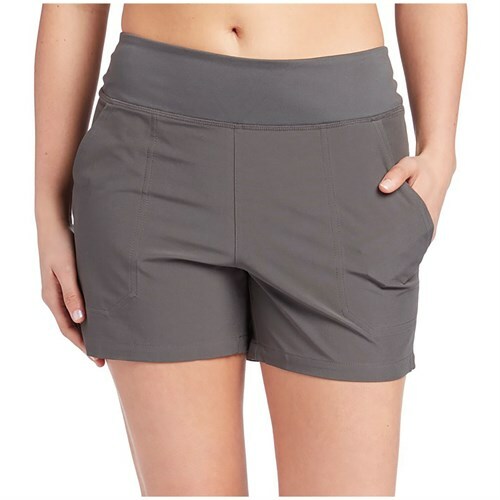 Extremely lightweight, compressible and wrinkle-resistant nylon moves body moisture by construction so you stay more comfortable. Features front slash patch pockets and rear patch pockets with snap flap closures; reinforced stitching throughout for added durability. 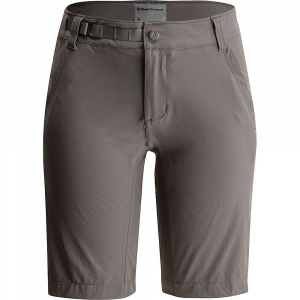 Gusseted crotch allows freedom of movement great for active sports. Launders easily in washing machine. 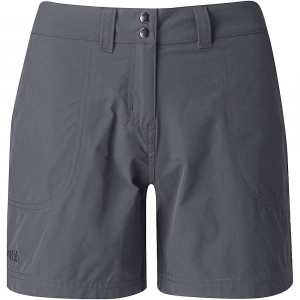 These casual, quick-drying shorts provide cool comfort while backpacking, traveling or just jaunting around town. 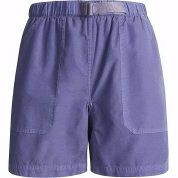 The Quick Dry Seabreezer Short has been discontinued. 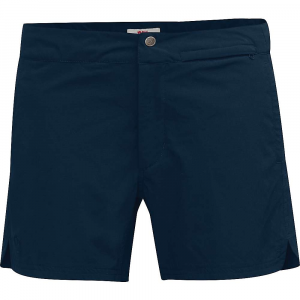 The Gramicci Quick Dry Seabreezer Short is not available from the stores we monitor. It was last seen June 14, 2010	at Sierra.